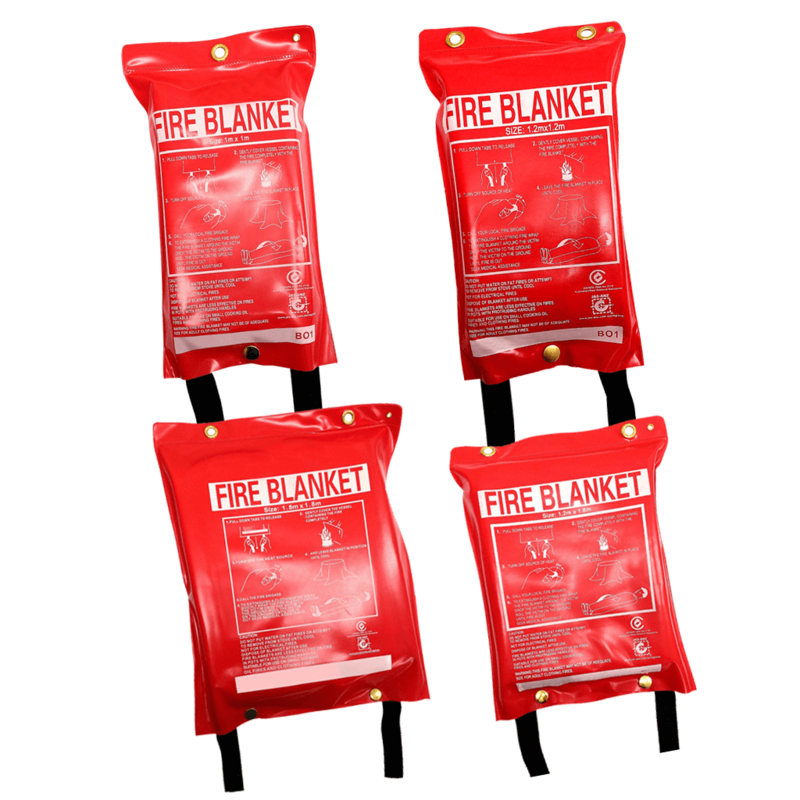 Fire Equipment Online offers an extensive range of fire safety equipment and accessories available in Australia. 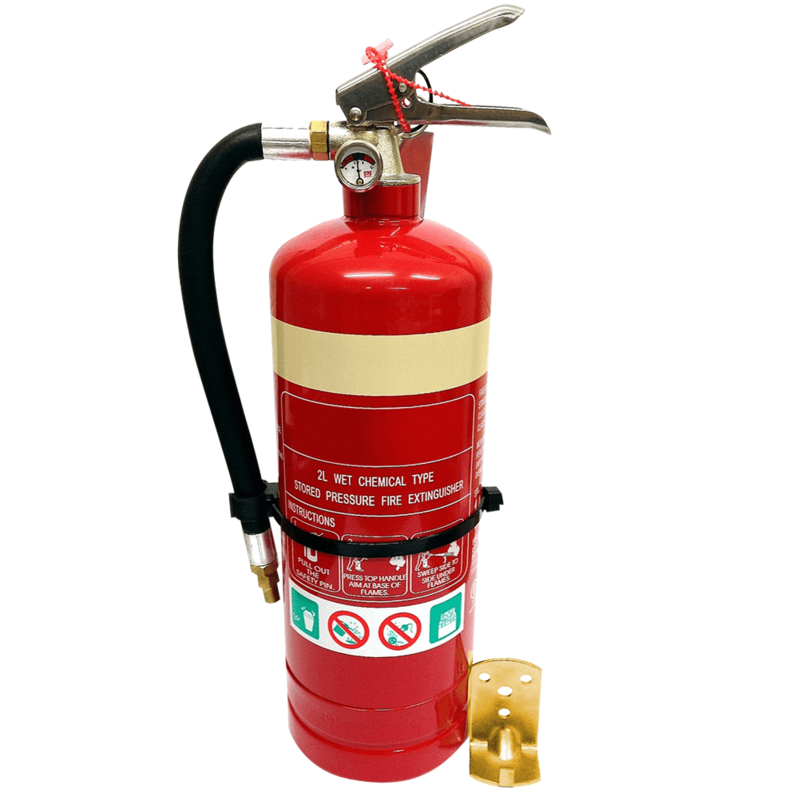 We supply top-of-the-line fire suppression products such as fire extinguishers, hose reels, fire blankets & smoke alarms that fully comply with all relevant regulations and Australian Standards. 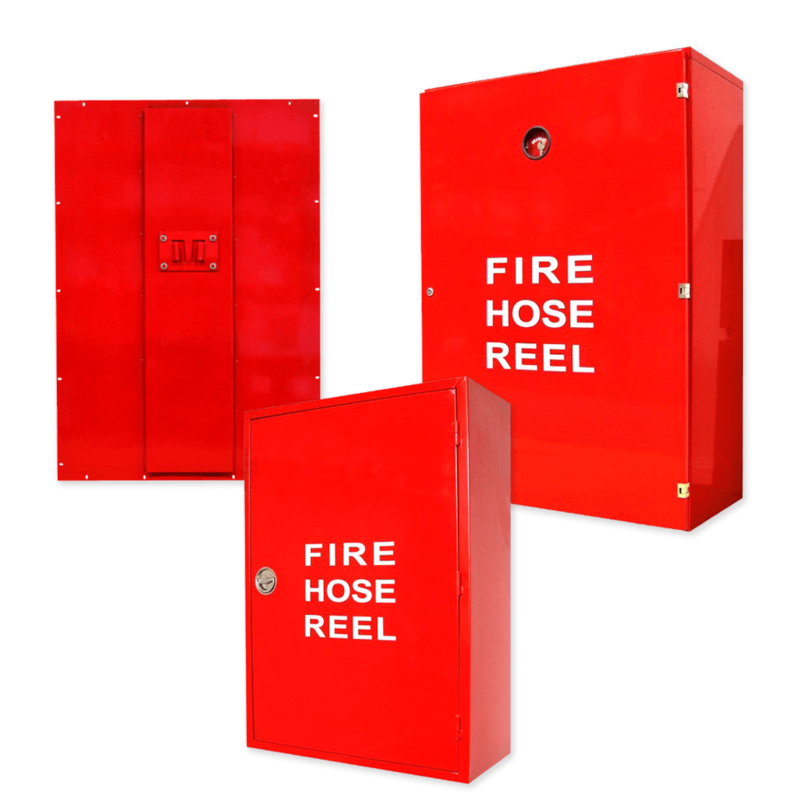 All our top-of-the-line fire suppression equipment fully comply with relevant regulations and Australian Standards. 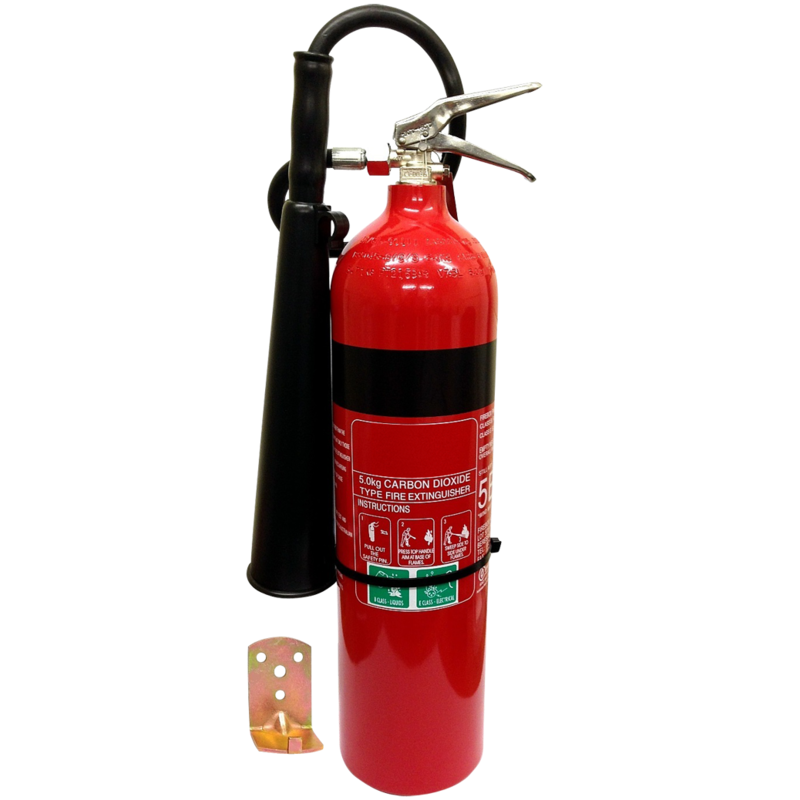 Fire Equipment Online provides high quality fire safety equipment at incredibly affordable prices! 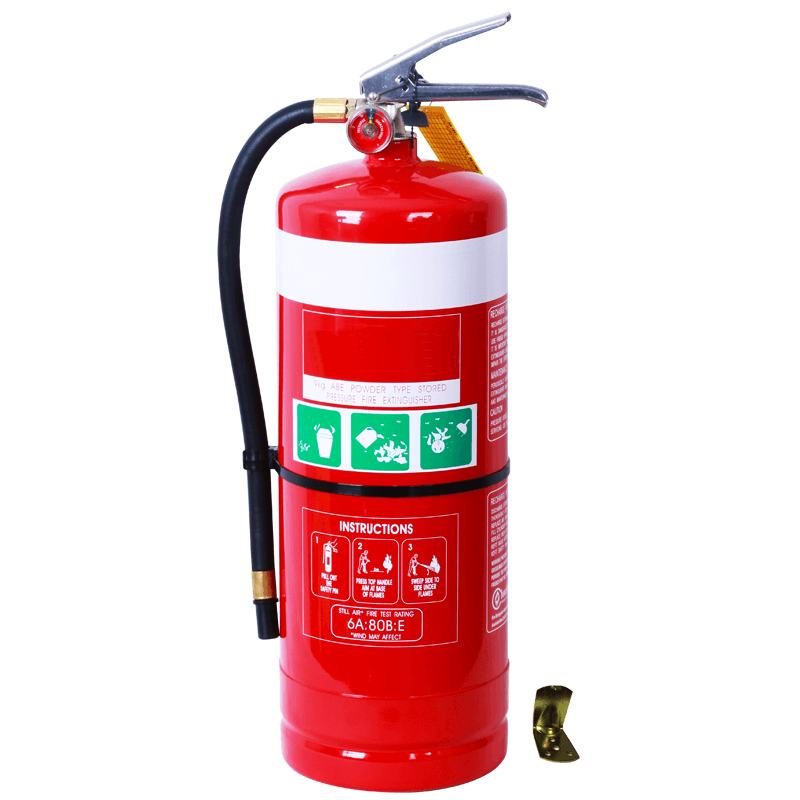 Buy High Quality Fire Extinguishers at Lowest Prices! 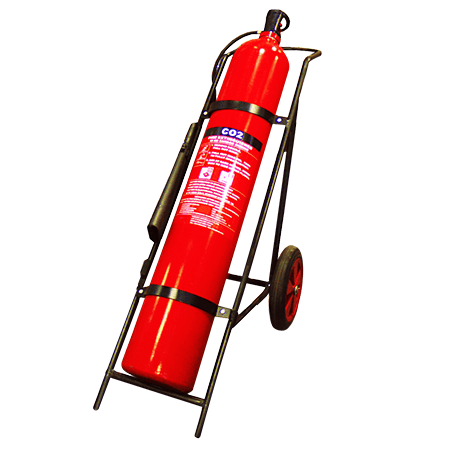 Fire extinguishers are an essential piece of fire fighting equipment designed to extinguish or control fires in different emergency situations. 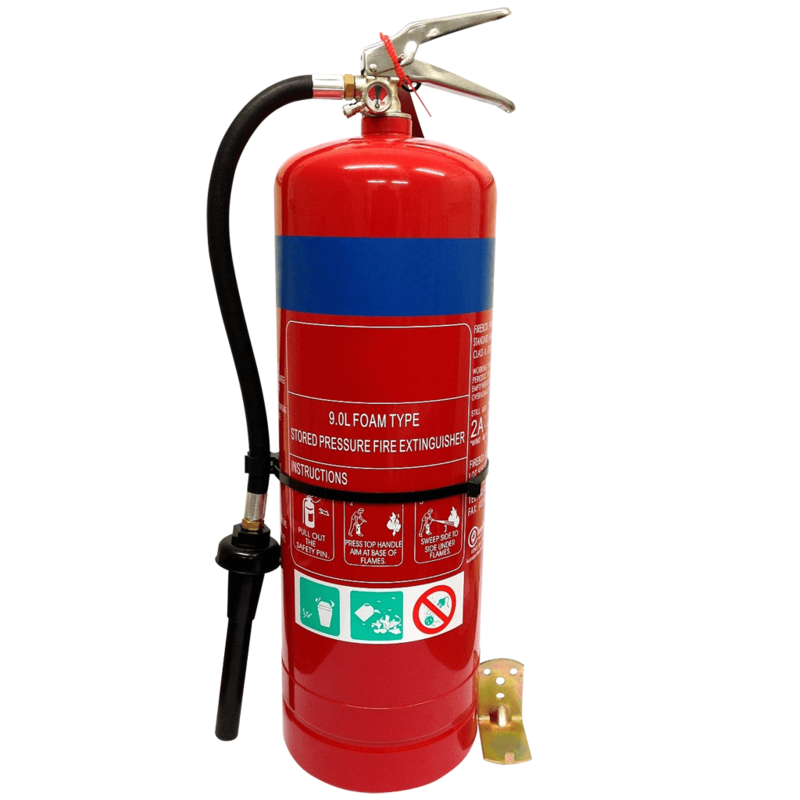 All our fire extinguishers are brand new and comply with Australian Standards. 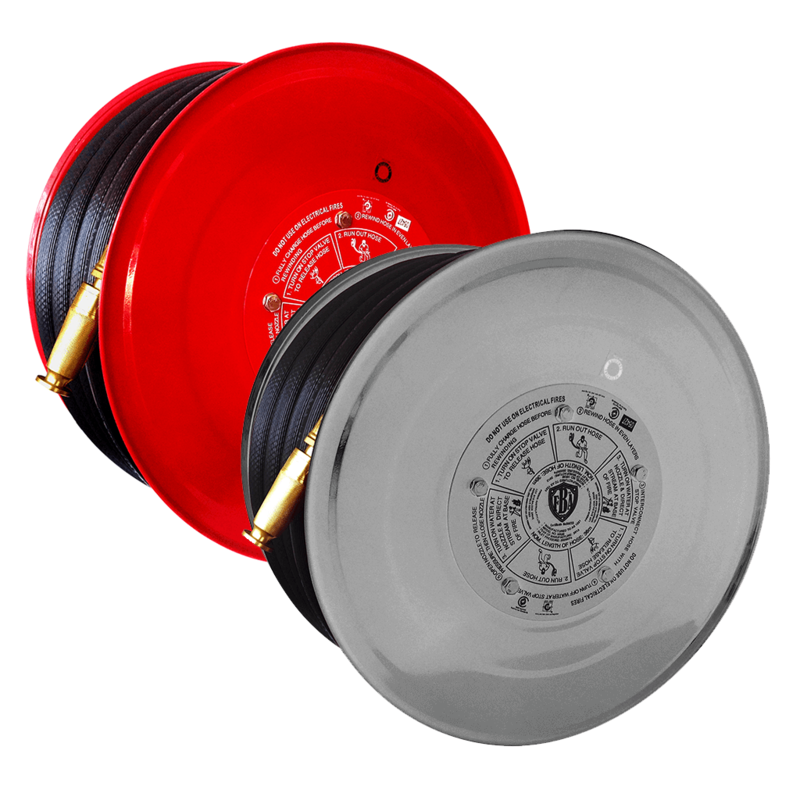 Fire Hose Reels are the perfect first-attack piece of fire equipment for all commercial, residential & industrial buildings throughout Australia. 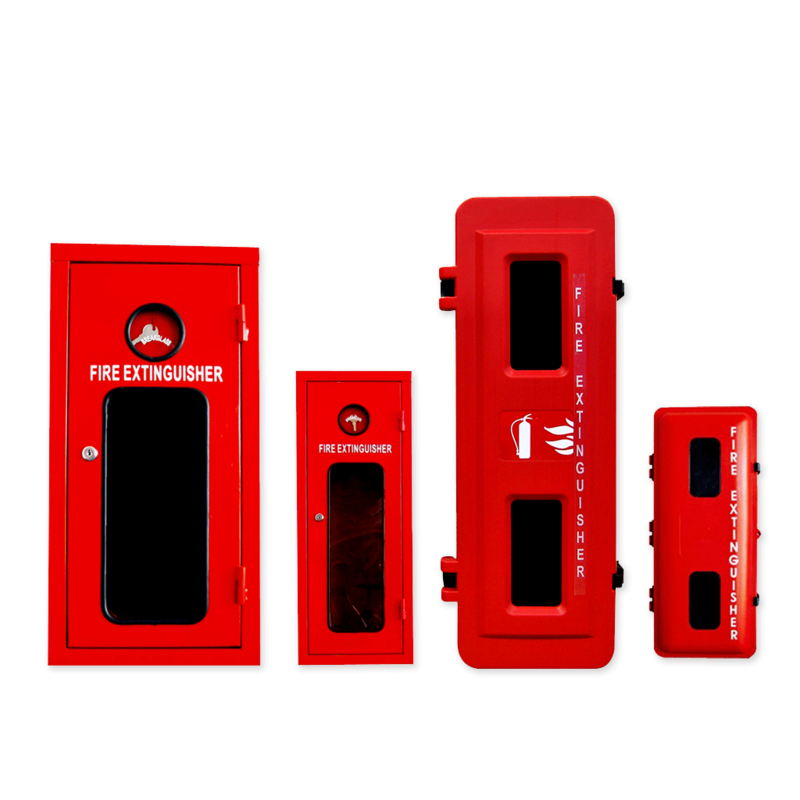 Designed to combat class A fires, these can prevent severe damages to property and human life. 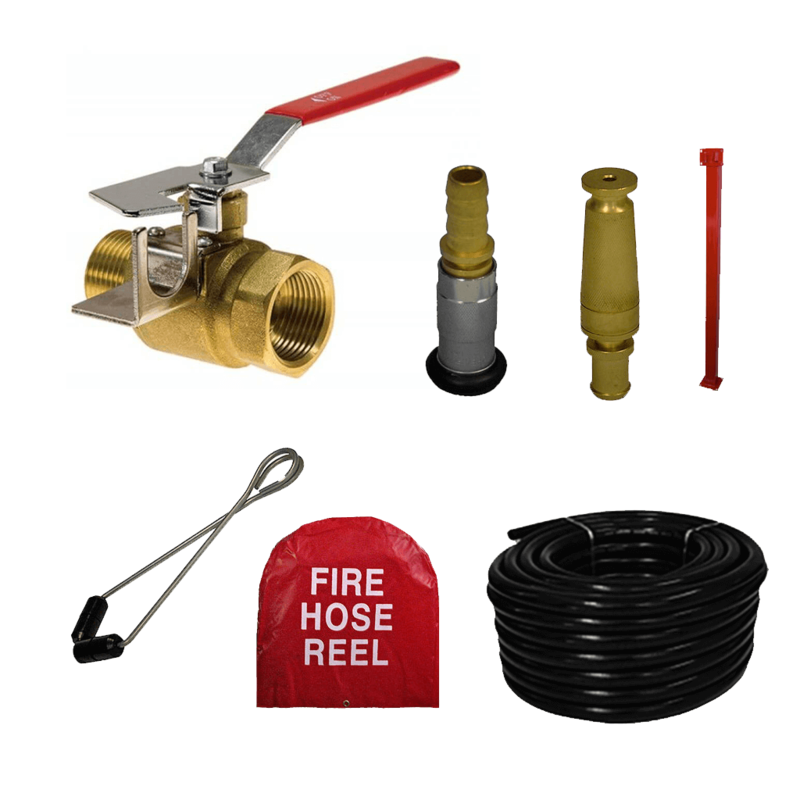 Fire Equipment Online offers fire fighting equipment to all areas of Australia. 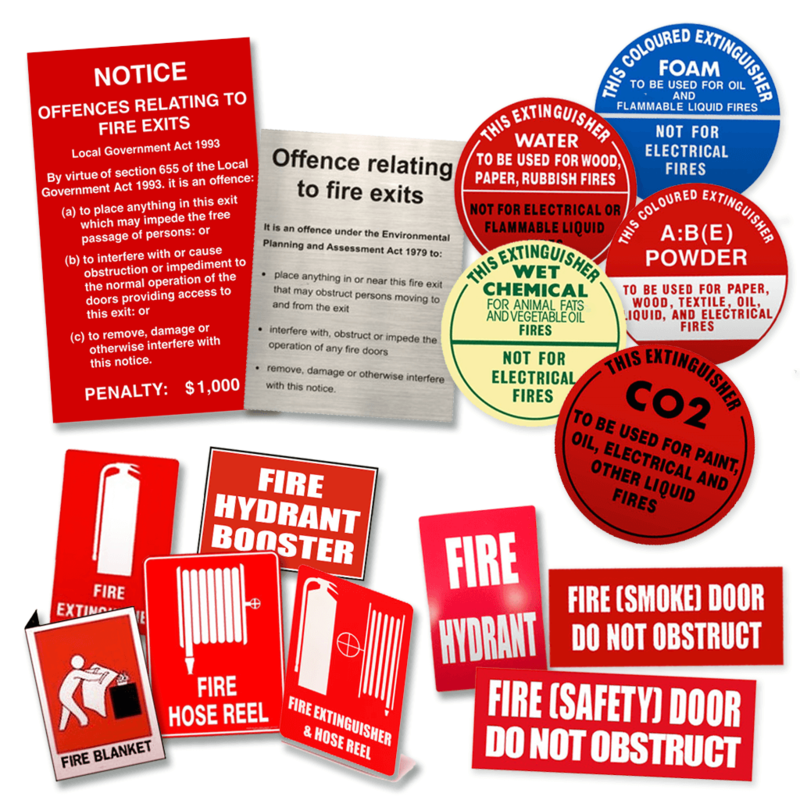 In addition to the above products, we also offer a full range of signage, fire blankets, emergency lighting, smoke alarms & more! Proper fire fighting equipment is vital in the event of a fire. There are many different types of fire fighting equipment in Australia that’s readily available to the general public and trained professionals. You can find one here! 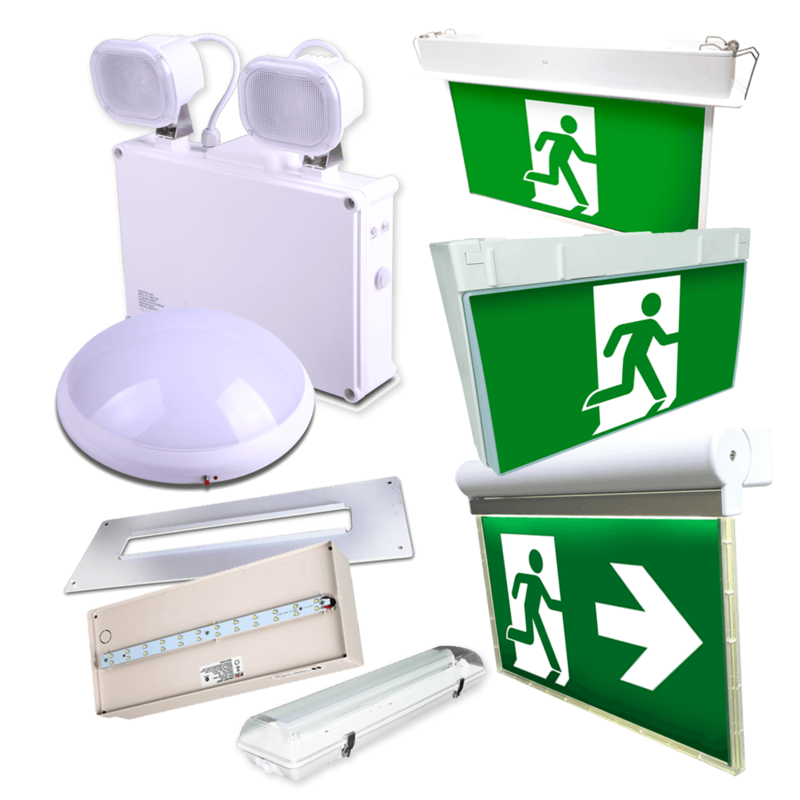 Fire Equipment Online are my regular supplier whether I need extinguishers, fire blankets or replacement emergency lights. Highly recommended! Thank you again for the excellent customer service & fast delivery! Needed 12 of these for a building i manage, along with some other products. Fire Equipment Online gave me a discounted rate, will use them from now on! Thanks for the advice on which extinguisher I needed. Item arrived the following day. Great quality & easy installation. Thank you.